Darin Erstad was being complimentary in his own way. 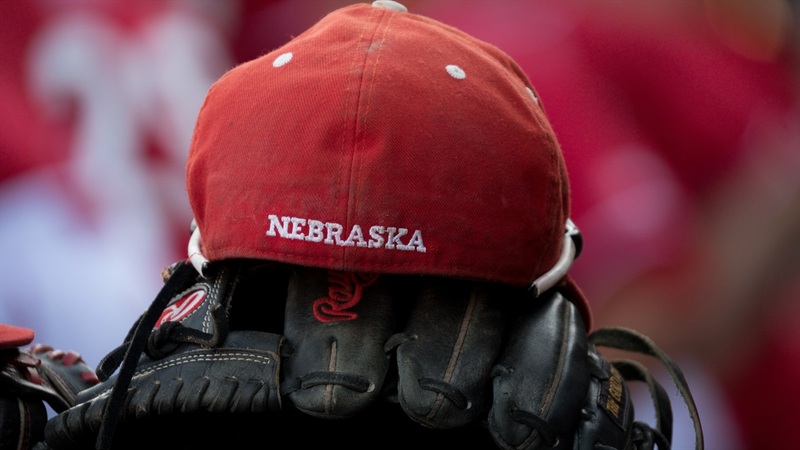 Chad Luensmann was behaving like a “caged animal,” Erstad said prior to the Nebraska baseball team’s first practice in late January. Eleven days later, he described Luensmann as a “rabid dog,” again being complimentary, and descriptive. The Huskers were just over a week away from opening the season with a four-game, weekend series at UC-Riverside. And Luensmann was eager to pitch. The junior right-hander sat out last season following Tommy John surgery. He pitched out of the bullpen his first two seasons, earning recognition as Big Ten Freshman of the Year and Freshman All-America honors in 2016, when he had 13 saves in 14 appearances with a 1.18 ERA as the closer. His sophomore season, he was 3-4 with eight saves and a 3.74 ERA in 27 appearances. He was a starter in high school in Altoona, Pennsylvania, of course. So he had to adjust to a bullpen mentality and accept that role when he got to Nebraska. Junior right-hander Robbie Palkert and sophomore left-hander Connor Curry also are coming off Tommy John surgeries. Palkert had a win and a save in two relief appearances the first weekend last season before the arm injury, while Curry pitched in four games as a true freshman before being sidelined and granted a medical hardship. Then he had the surgery and missed last season. Like Luensmann, Palkert and Curry figure in the plan. At what point is the question. “I think it’s going to be a fluid, you know, situation,” said Erstad. “All of our guys coming from injury are all on their way back. When they’re going to exactly be back I don’t know that. When they’re back, what are their pitch counts going to be? I don’t know that. Though that might be Luensmann’s mentality, he’s realistic. “I’m ready to get out there. They know that,” he said. “I think Coach Erstad said something (like) I want to throw 150 pitches the first weekend; I know that won’t happen. During the news conference 10 days before the opening series, Erstad talked about having a team with “fighters,” ticked off about last season, not even making the Big Ten Tournament in Omaha. The pitcher to whom he referred was Luensmann. “It was just great to get back out there and get to compete again,” Luensmann said.